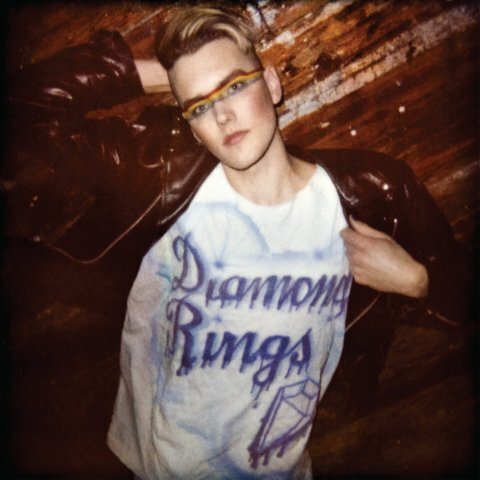 The sophomore offering from Toronto’s Diamond Rings, aka John O’Regan, produced by . Free Dimensional retains the melodicism, clever juxtapositions, and lyrical honesty that garnered kudos for 2010 debut, Special Affections, but ups the execution with the help of producer Damian Taylor (Bjork, Austra). The success of Special Affections had afforded Diamond Rings some amazing opportunities, like supporting Swedish pop star Robyn on her 2011 North American tour, which in turn fed John O’s desire to step up his game. “Spending a month on the road with her was mind-blowing. I learned a great deal about what it takes to make music that has a lot of impact. That was a big part of this whole experience: coming to terms with the fact that I wanted to make something direct and impactful, and that I could trust other people to help me do it, but at the end of the day it would still feel like me.” Hence John O’s decision to enlist producer Damian Taylor (Björk, Austra, Robyn, The Prodigy) to help bring Diamond Rings out of the bedroom, both literally and figuratively, on Free Dimensional. Taylor was already a fan, impressed as soon as he heard Diamond Rings’ debut single “All Yr Songs” back in 2009. 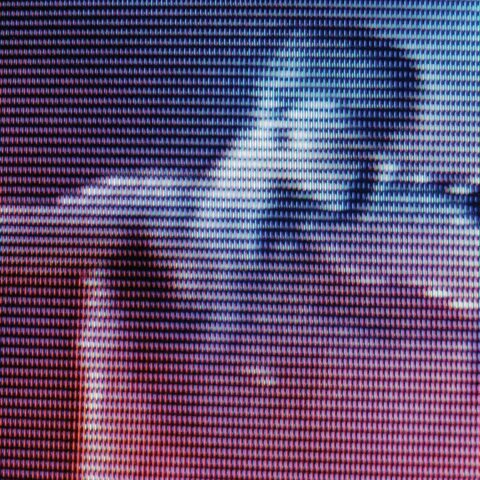 “I immediately recognized a strong element of a ‘classic’ songwriting approach, but was hooked by the fact that he went absolutely contrary to the regular strategy of trying to make his music sound classic, which to me is a recipe for making bland, uninteresting drivel,” says the producer. “Instead, John O turned the whole thing on its head, with a healthy sense of humor, while keeping his music honest and emotionally resonant.” Taylor’s mission was to retain all those special qualities, while showing John O how judicious use of production tools could actually heighten the ability to connect with listeners.